My poor blog has been a little neglected as this family seems to run from one thing to the next. Holding on tightly to these last few weeks of summer. 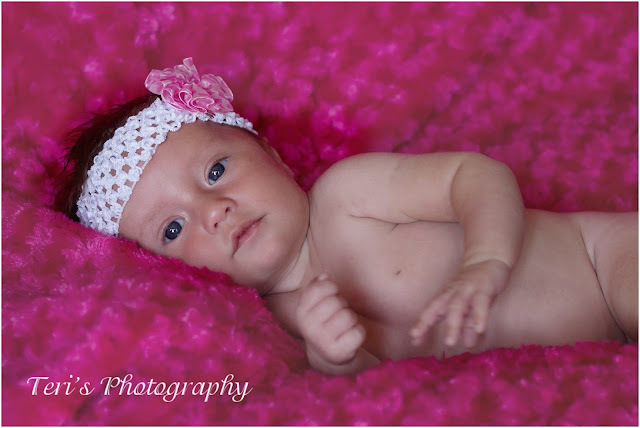 We have had a lot of family time this summer and with a new niece you know it is photo session time. Those blue eyes will steal your heart! 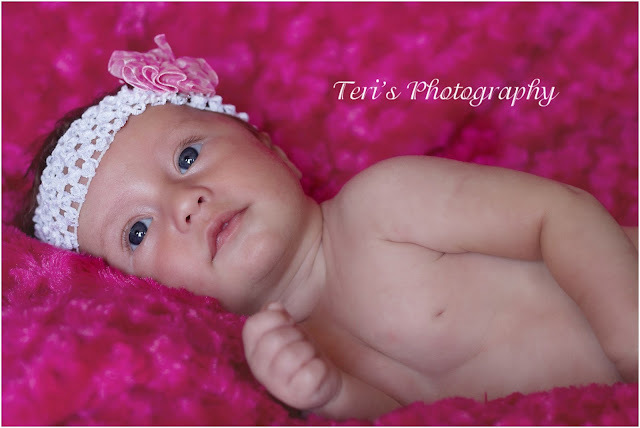 She doesn't know it but she is the first baby since my obsession with photography so girl this is just the beginning. I really hope this week to catch up and show you some photos of my little and bigger loves! I have so much to share from our summer! Wishing you a great Sunday and we may just even get a little more rain! Yeah!! !